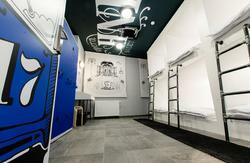 Favela hostel is small family business established in September 2012. Hostel has 3 rooms with single bed, 3 double rooms and 5 bed dorm. Every room is air-conditioned. 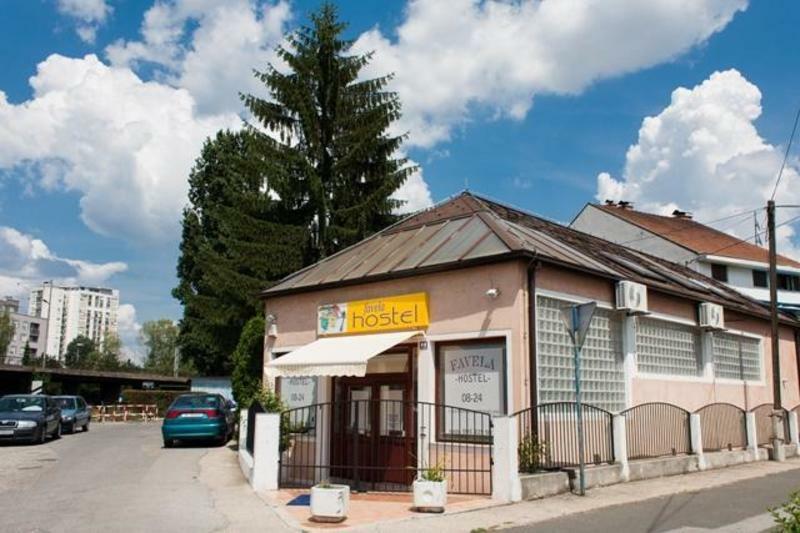 We offer variety of benefits and services included in the price: linen, towels ,24 hours hot water, vending machine, fridge,Tv area, high speed Wi-Fi and Desktop computers to use, Printing, photocopying and fax, free tips/ advices about Zagreb and free City maps, free car parking and pets are allowed. You are welcome to our garden with barbeque where you can relax and enjoy and have a meal. Favela Hostel is the coziest hostel in the neighborhood, only 15 minutes from the heart of the city. 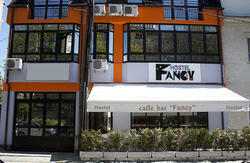 We are offering you nice and positive atmosphere, neat and clean accommodation and nice garden to chill out and relax. If you go from the airport, the bus was parked outside the main building. The road from the airport to the main bus station, takes about 30 minutes. At the main bus station, there is a tram connection to the city center and train station. From the Bus station take tram 7 (Dubrava) and get off on the second tram stop. Then take any tram ( 1,9,17) to Borongaj and get off on Svetice station. Go east on the street Svetice and walk 5 min to the main crossroads. From the Main train station, take tram 9 (Borongaj) and get off at the station Svetice. Go east on the street Svetice and walk 5 min to the main crossroads. If you coming by car from the center go down the street Branimirova and drive 4 km to the crossroads with Svetice street. Turn right under the underpass and on the first traffic light, turn left.